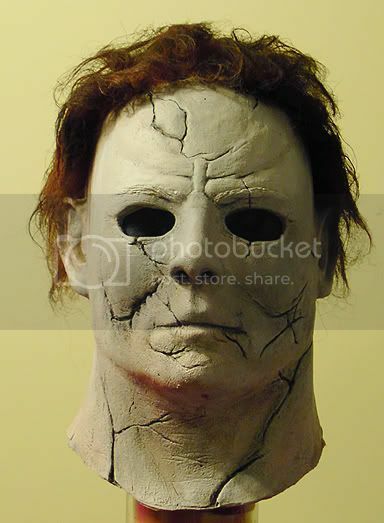 Here is my new RZ Halloween I Myers mask by Jason's scared stiff studios. The mask is called HOMECOMING and is #4 of 20 made. Nice detail! 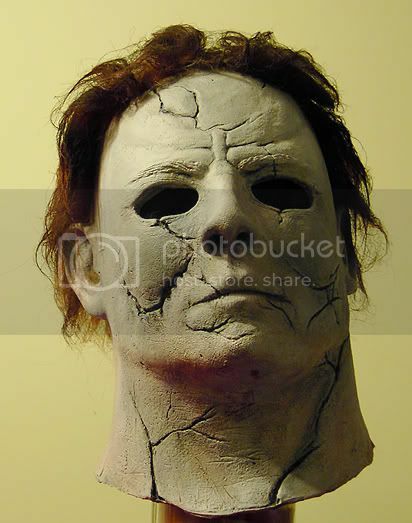 That's a pretty killer mask dude!